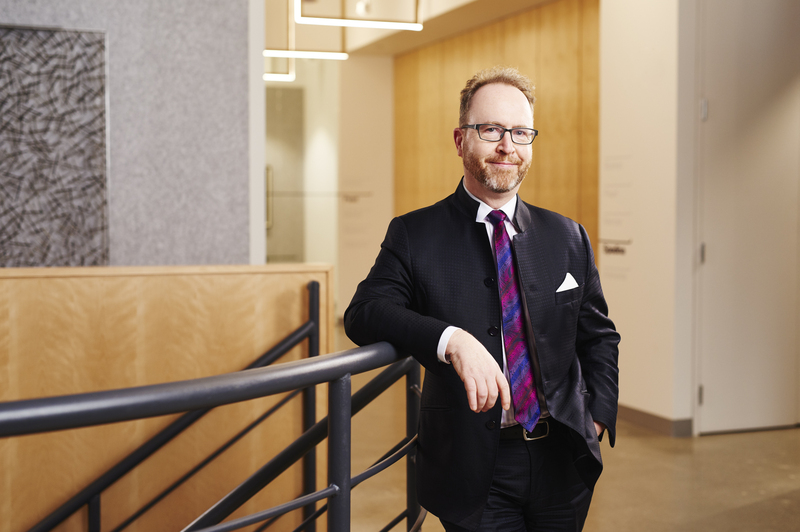 Michael is a Partner who joined the firm’s land use planning and development group in February of 1997, after completing a three-year term as a Member of the former Ontario Municipal Board. While on the Board, he heard and decided over three hundred land use planning, expropriation, and tax assessment cases. Michael is a graduate of Osgoode Hall Law School, and studied law at the post-graduate level at Oxford University. Michael has over thirty years of experience in administrative and civil litigation, and is formerly of counsel to the Ontario Ministry of the Attorney-General, where he served in the Policy Development Division. His career has spanned the public, non-profit and private sectors. Michael’s work is primarily focused on land use planning and expropriation disputes before the Local Planning Appeal Tribunal, and appeals from it. He is frequently involved in high-stakes and high-profile expropriation and planning law cases, some of which resulted in important decisions. Michael is also a “regular” on the continuing legal education circuit, in which he has delivered numerous papers and presentations on substantive and procedural law, as well as professional ethics. Recognized by the National Post as a “respected municipal affairs lawyer”, Michael has represented clients in the Superior Court of Justice, the Divisional Court, the Ontario Court of Appeal, and the Supreme Court of Canada, as well as before a number of administrative bodies other than the Local Planning Appeal Tribunal. These include the expropriation Board of Negotiation, Joint Boards under the Consolidated Hearings Act, and the Ontario Mining and Lands Commissioner, as well as Courts and Tribunals with jurisdiction over disputes concerning property tax assessment, social assistance, immigration, employment income security, mental health, human rights and residential tenancies. .